Spokane fiction writer Sharma Shields, author of the story collection Favorite Monster and the Washington State Book Award-winning novel, The Sasquatch Hunters’ Almanac, is here tonight to read from her new, World War II-era novel, The Cassandra (Henry Holt). "The Cassandra feels powerfully—chillingly—relevant to our own political moment, even as it unfolds against the bleak splendor of the 1940s American West. 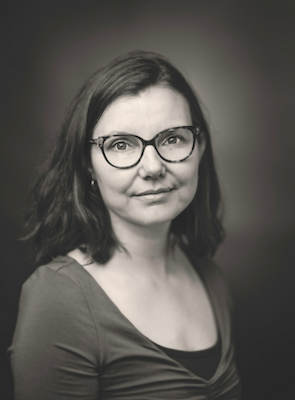 It’s a harrowing story, beautifully told, of patriarchy and violence intertwining to make a combustible monster; and of the woman who speaks the truth about this monster, only to be dismissed as unhinged." --Leni Zumas. 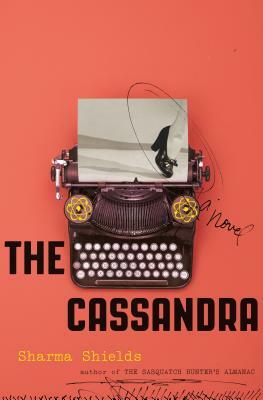 "The Cassandra is a magnificent exploration of the consequences—both incredible and devastating—of human ingenuity and human intuition. This novel is full of magic and hope, even while it brings up to the light some of our darkest past." --Ramona Ausubel. Here with Sharma Shields this evening will be Seattle writer Anca Szilágyi, author of the novel, Daughters of the Air (Lanternfish Press), and, down from Port Townsend, Katrina Carrasco, whose debut novel, The Best Bad Things (MCD/Farrar, Straus & Giroux) was published earlier this year.